Fibrillation is the irregular contraction of muscle fibers. Two dangerous kinds of fibrillation are atrial fibrillation and ventricular fibrillation. In ventricular fibrillation, the cardiac muscles of the ventricles move in unsynchronized rhythm. Atrial fibrillation involves the contraction of the cardiac muscles of the atria. Musculoskeletal fibrillation involves contraction of the muscle and may be indicative of nerve disorders. Fibrillation requires medical care and attention. Any natural cures you opt for in order to heal this condition should also be under medical supervision. Natural cures for fibrillation include following certain dietary guidelines and using herbs to counter the problem. Herbs to deal with fibrillation include Hawthorn and Motherwort. Arjuna is an Indian herb which can also benefit those suffering from this condition. This article explores some of the best natural cures for fibrillation. Cakes, pastries, candies and muffins contain a high percentage of harmful fats and sugar. They are also low in fiber and nutritious value. Hydrogenated vegetable oil which is often used in commercial product of such foods is a detriment to your health. 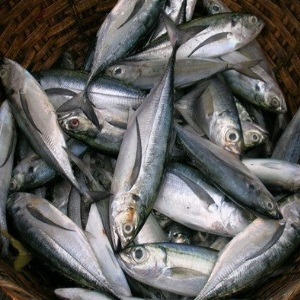 It can seriously damage your cardiovascular system and cause atrial fibrillation or ventricular fibrillation. Arjuna is an Indian herb. 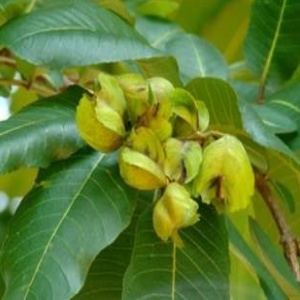 Its botanical name is Terminalia Arjuna. It is found in Western India. The bark of this herbaceous tree has been used to cure cardiovascular disorders such as angina pectoris and coronary heart disease. It is also good for treating cardiac arrhythmias such as atrial fibrillation and ventricular fibrillation. The bark of this herb is rich in various substances namely glycosides, tannins, minerals and flavanoids which are good for the heart. These substances are antioxidants which improve the functioning of the cardiovascular system and ensure good health of the heart. Arjuna is a heart tonic used in Ayurveda to strengthen the cardiac muscles. Arjuna extract can be taken for fibrillation. It will make the cardiac muscles stronger and prevent any irregularities. Ginseng improves the circulation of the heart and it is a powerful heart tonic as well. This herb is well known as a remedy for many health conditions in traditional Chinese medicine. 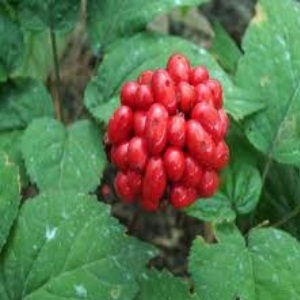 Ginseng extract can be taken to balance the heart and promote good circulation in the body. Ginseng improves the supply of blood flow and nutrients to the heart and the cardiac muscles. This makes it very useful for treating fibrillation. A diet which is rich in protein but low in carbohydrates can seriously harm your health and increase the occurrence of fibrillation. Fatty meats such as red meat or mutton are particularly harmful for people with atrial fibrillation. They are high in saturated fat and bad cholesterol which is damaging for your health and likely to lead to heart complication such as ventricular fibrillation. Lean proteins such as chicken, fish and vegetarian proteins such as lentil, grams, chickpeas and bean should be taken instead of fatty meats. Meats high in fat include bacon, beef, lamb, sausage and organ meats. These type of meats should be avoided by those who have atrial fibrillation. Diary products such as ice creams and cream cakes are also high in unhealthy fats. 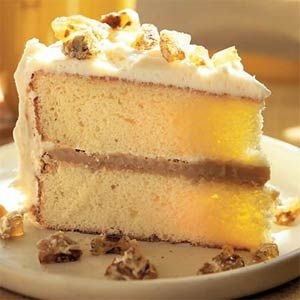 Therefore, they should be eliminated from the diet of people who suffer from fibrillation. Selenicereus Grandiflorus is the botanical name given to this herb. Night Blooming Cereus is native to Central America. The juice from the stem and flowers of this herb is considered a good cure for heart conditions such as angina and respiratory problems such as shortness of breath. 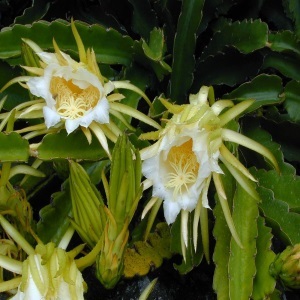 Night Blooming Cereus is also excellent for treating atrial and ventricular fibrillation. It is also good for muscular fibrillation that may be a sign of nervous system disorders. This herb stimulates the cardiovascular system and soothes the heart. Take this herb in extract or capsule form for good results. You can also drink the juice extracted from its flowers for beneficial outcomes. Refined grains, white sugar and white flour contain less nutrients and more synthetic chemicals an additives. Grains provide the main source of energy to your body, namely glucose. 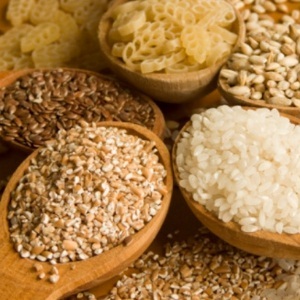 Whole grains are rich in fiber and they help to heal the body and maintain good health. They ensure optimal functioning of the heart and nervous system. In this way, both heart related and muscular fibrillation can be prevented. These whole grains contain protein and essential nutrients which improve the health and vitality of the bodily system. This herb was used by the Greeks to treat cardiac arrhythmias and problems such as fibrillation since ancient times. This herb is a cardiotonic and it also possesses anti-spasmodic properties which makes it effective for treating muscle fibrillation. 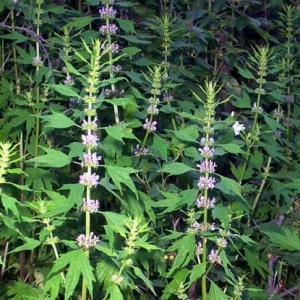 Motherwort tincture or extract can be taken for soothing the body and easing fibrillation. This is a sedative herb which calms down the heart and also relaxes the nervous system. Supplements containing this herb can also be taken for beneficial results. Hawthorn berries are also a good natural cure for many cardiovascular conditions including atrial fibrillation and ventricular fibrillation. Hawthorn berries normalize the pace of the heart and prevent irregular contractions of the cardiac muscles. Extract made from the berries of this herb can be taken for strengthening weakened cardiac muscles. 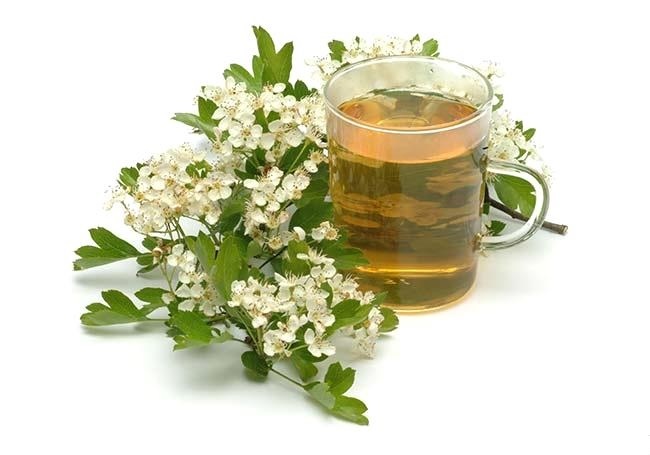 Tea can also be brewed from dried or fresh Hawthorn berries and taken regularly for combating fibrillation. Salt is high in sodium which is critical for balancing the amounts of fluid in the human body. But too much sodium can put pressure on the heart and the nervous system. Therefore, salt intake should be regulated to avoid the complications associated with fibrillation. If you are already afflicted with atrial fibrillation, then a diet high in salt will further exacerbate the worsening of your symptoms. Crackers, canned foods, sodium rich pretzels and ready to eat meals are particularly detrimental for people who suffer from fibrillation as they are excessively salty. Make sure you replace salt with natural alternatives such as herbal spices which improve the taste of the food without damaging your body.